The Bellanina Facelift Massage and acupressure point stimulation expands the capillaries bringing oxygen and blood to the face. The BELLANINA FACELIFT massage is a pampering, relaxing massage that improves the appearance of the face by: Toning, Firming, removing fine lines and wrinkles through stimulation of the underlying layers of the skin and soft tissue which are the Epidermis, Dermis, and the hypodermis.This treatment can improve the appearance of your face with just three (3) application and FREE home instruction. No Facials, No Botox, No Surgery. 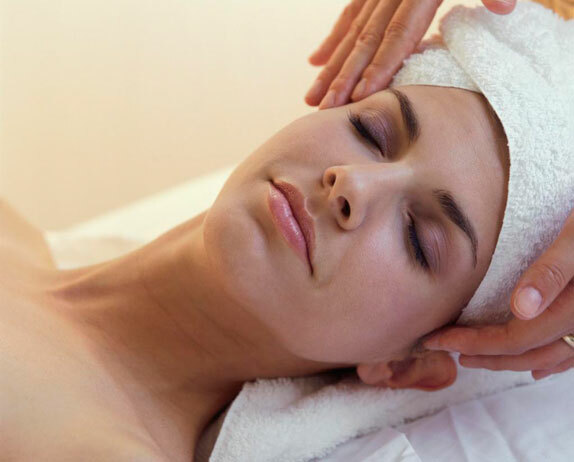 This treatment also includes a: Foot, Leg, hand, neck and shoulder massage. Creating beauty with healing hands.